As a young adult in college, turning passion into action is a concept that drives me to do well in school. One of my passions has always been writing, so when I had the opportunity to intern this summer as a guest blogger with the Federation, I was excited to explore the ins and outs of this profession. As it turns out, this position isn’t as black and white as it seemed. Blogging isn’t just taking facts and writing about them, it is about pouring my heart out into an assignment and finding the best way to convey a message to the audience that will read it. I didn’t know much about the Federation when I took this internship. I did not grow up in a Jewish family so I don’t know much about the community. I certainly wasn’t familiar with why leadership was important within Judaism, so this blog was different than the other pieces I’ve worked on in the past. But, in a general sense, I did know that leadership was important because good leaders maintain order and pave the way for future generations. So, I did my research and I learned some thought-provoking things. 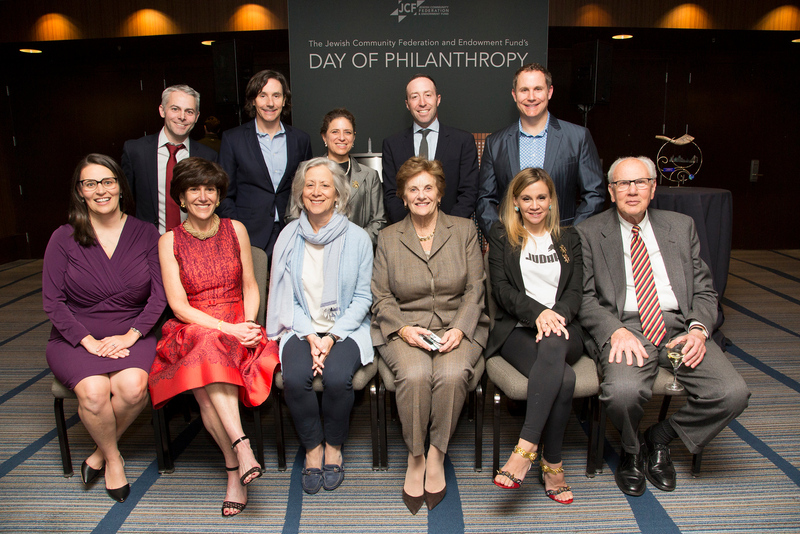 With leadership being an essential component within the Jewish community, it makes sense that investing in programs that focus on developing effective leaders be a priority. 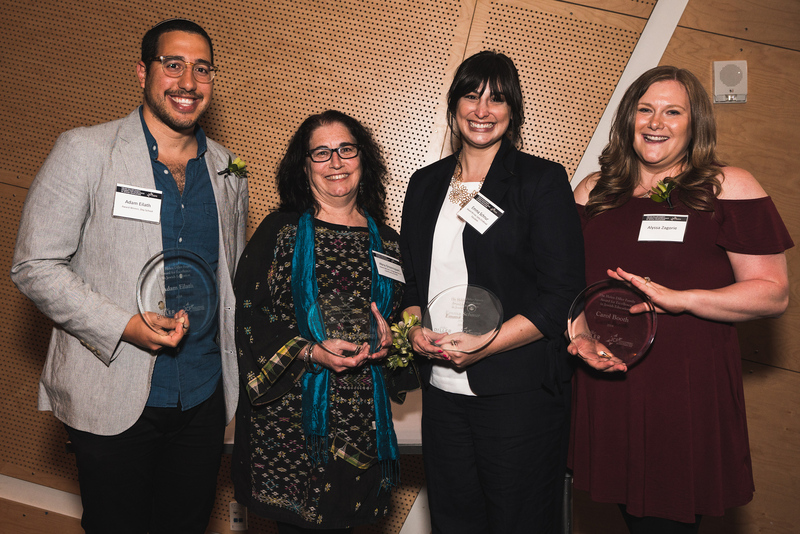 The Federation has several ways of recognizing trailblazers and dedicated volunteers in the Jewish community, including handing out awards for outstanding leadership to acknowledge the work they do, and how their impact is valued and respected. There will always be a need for people to keep the culture alive, to guide others in the right direction, and to be a role model for the next generation who will be in a similar position someday. But what are the qualities that comprise exceptional leaders? How do we ensure that people who take on those roles will perform them effectively? What drives people to get involved? I went seeking the answer by speaking with Katherine Tick, the Director of Leadership Development at the Federation. It seems leading is not an easy thing to do. Aside from being a strategic planner and believing in teamwork, some leaders are natural-born, evolving into important positions, but most invest their time, educating themselves on how to further develop their skillset. From Katherine’s experience, she finds that people discovering the place where they can make the most impact in the community and turning their “passion into action” is the most relevant part. “It’s about volunteers rolling up their sleeves and reviewing the nitty gritty, doing the real work that many tend to trivialize and don’t contribute to” said Katherine. 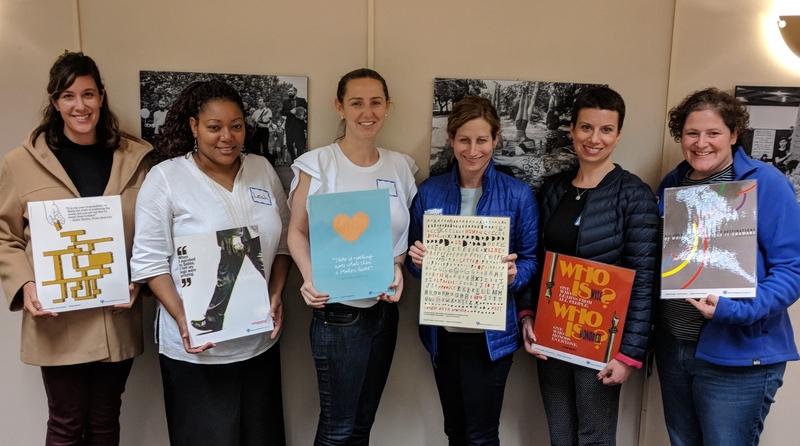 One example of volunteer work is grantmaking, which provides financial resources that go to different organizations such as schools and foundations within the Jewish community. It is the people in positions of authority that work together to create a budget and allocate funds. Katherine went on to explain that the people who take on these roles are the ones that truly want to do something meaningful for the community. They want to be a part of something bigger than themselves and give back. Knowing that their time was well spent and the work they did contributed to something of value, that’s what really matters to people. Leaders are the people that want to see change, so they rise up and make it happen. They guide the people that really want to aid in improving the community and they want to engage others in doing the same. Through my internship, I’ve truly gained a new perspective on what it takes to be a leader and it involves having a clear vision, being courageous, possessing a mixture of integrity, honesty and humility—all the ingredients and characteristics needed for improving our world. Learn more about Leadership Development and Awards at the Federation.